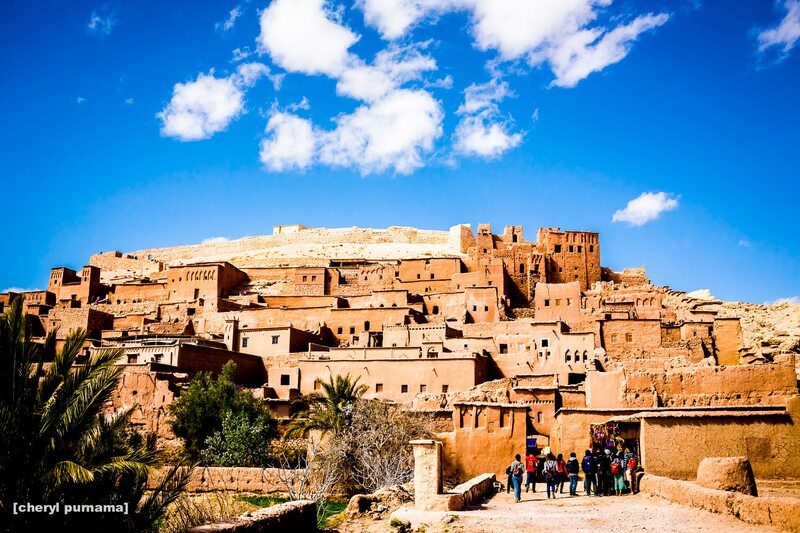 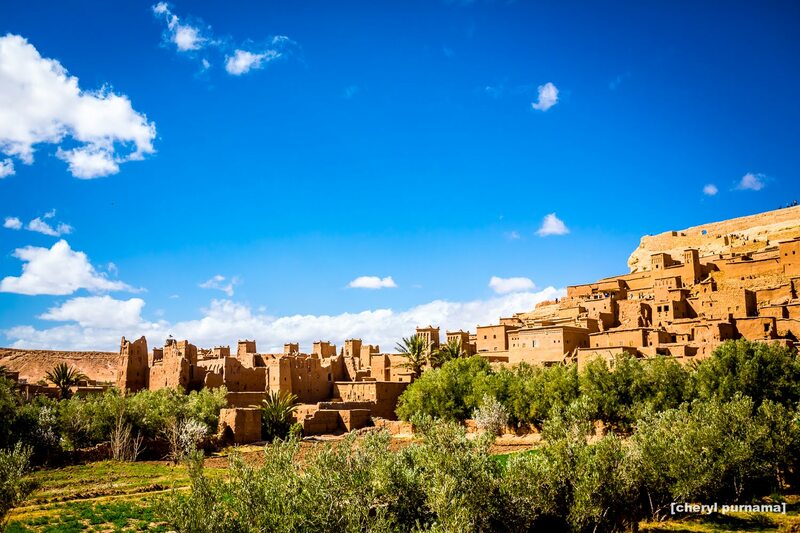 During our road trop to Zagora, we had a chance to stop at Ait Ben Haddou and explore this magnificent Ksar (a collective group of dwellings), which is established in 757 is listed as a UNESCO World Heritage Site in 1987. 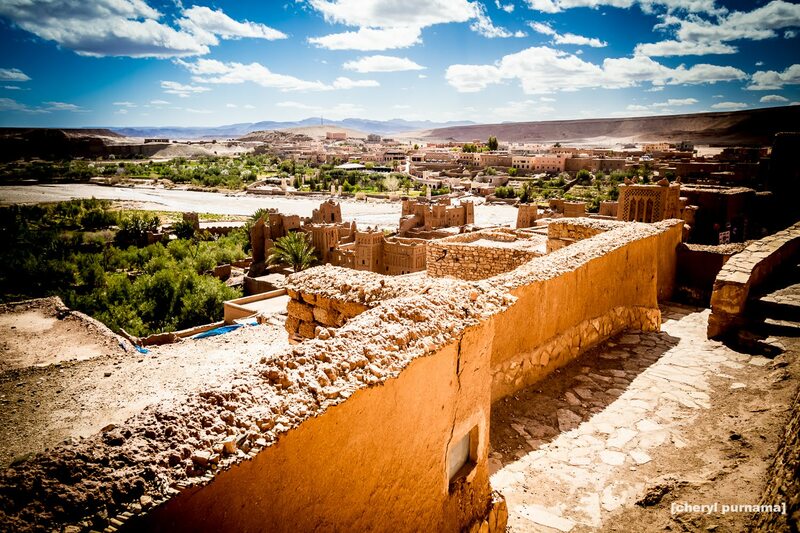 The Ksar is constructed with clay bricks and has thick defensive walls to protect its interior. 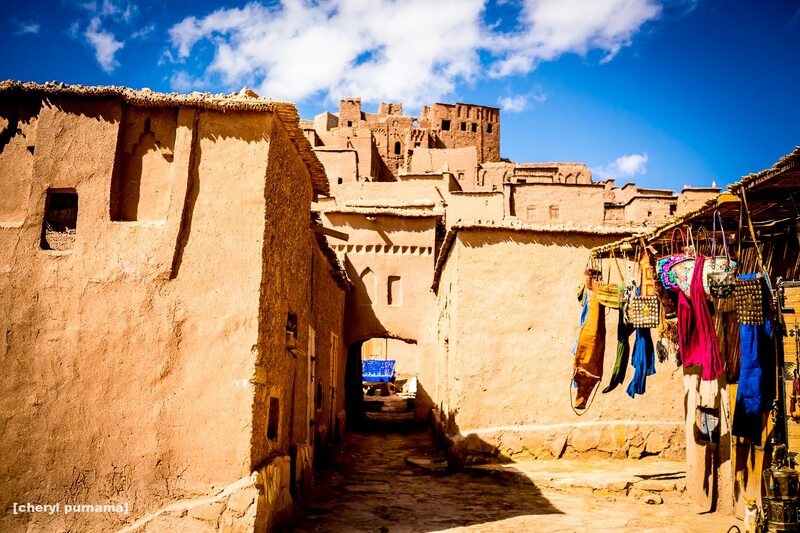 Even though the city is abandoned, there are around four families still living there, while most of the citizens live in the nearby villages. 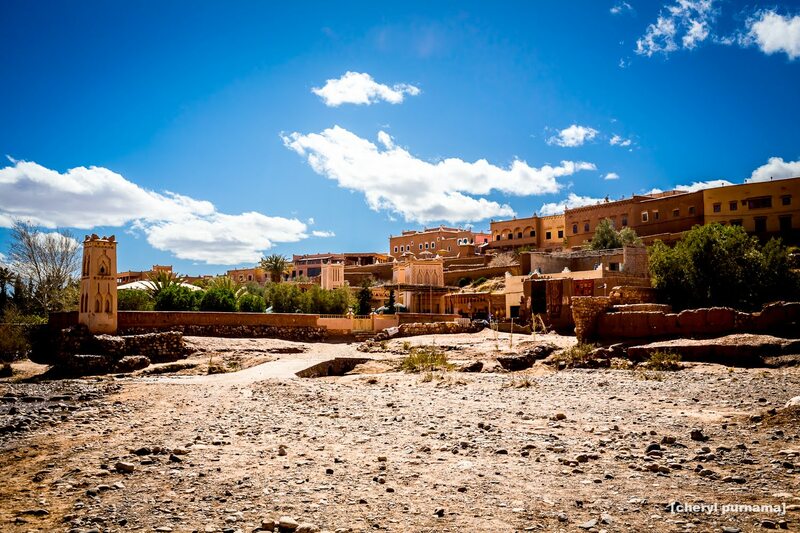 We were surprised by the fact that there are a lot of film studios in Morocco, especially in this area. 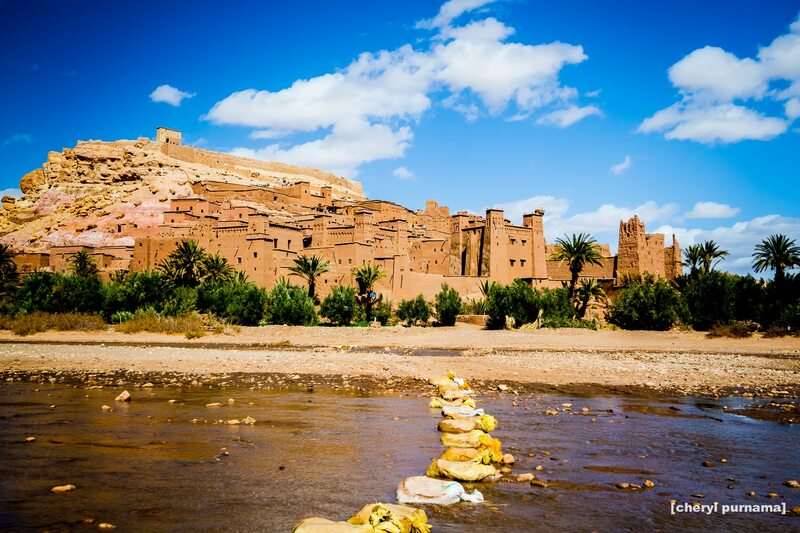 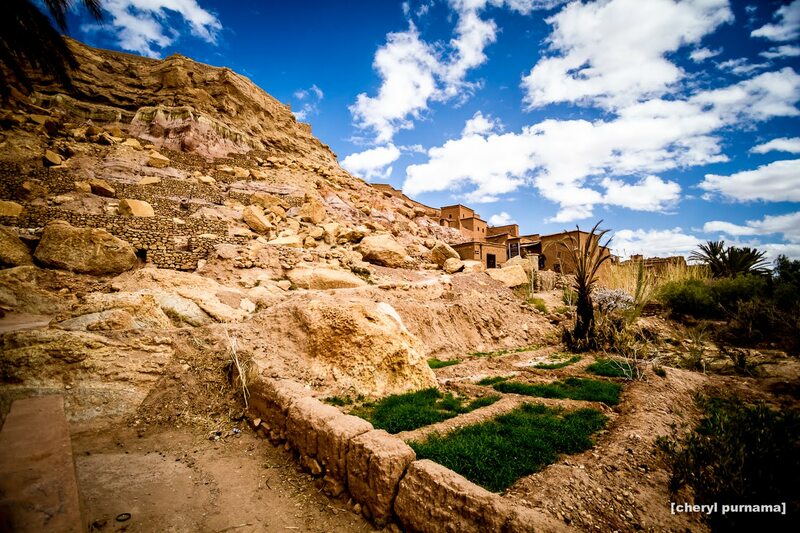 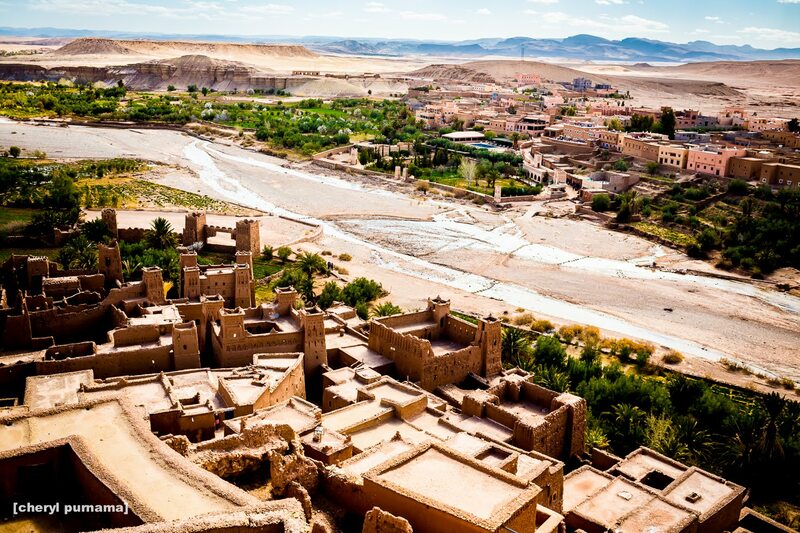 Ait Ben Haddou really gives a sensation of time travel to the ancient Egypt or other desert cities. 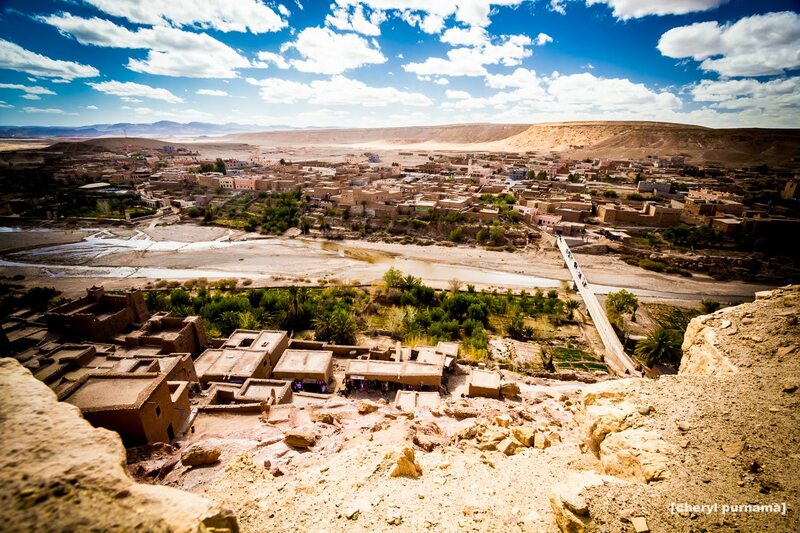 So, no wonder that a lot of films (e.g. 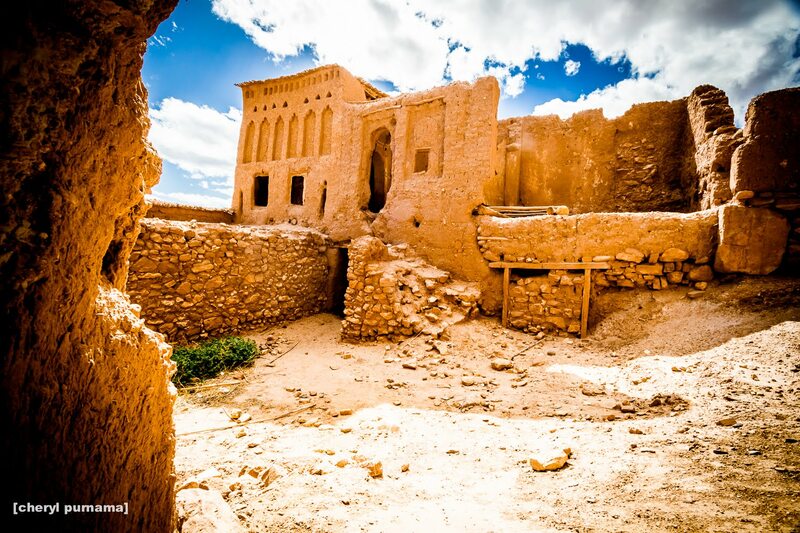 Gladiator, Prince of Persia, Babel, even some episodes of Games of Thrones) are shot in this Ksar as well.